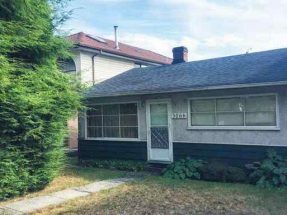 THE LOT YOU’VE BEEN WAITING FOR! 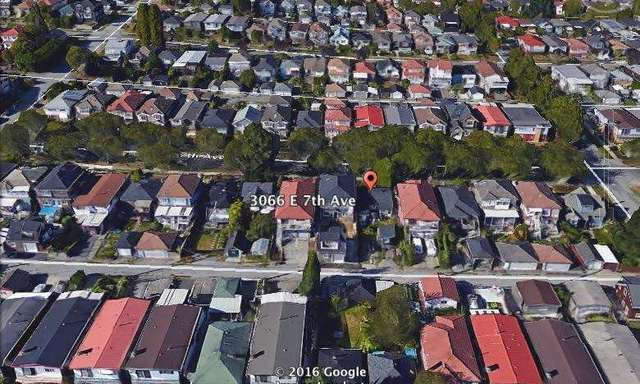 On a quiet treelined street in one of East Vancouver’s best neighbourhoods sits this perfect, relatively flat 33×122 Lot with lane access. 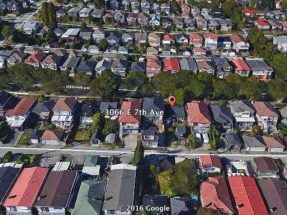 Hold or build your Dream Home and Laneway House. 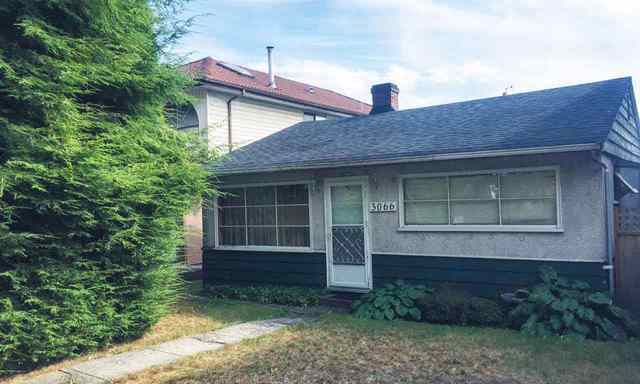 Great location close to everything including schools, parks, shopping, skytrain, community centers, Commercial Drive, Downtown and quick hwy access.